BBC World Service is the largest international broadcast in the World. BBC World Service is a radio station dedicated to spreading the latest and greatest Global and International news across the World. 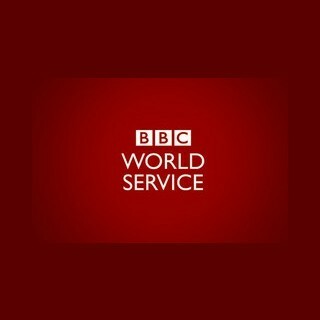 Tune in into BBC World Service to be always updated on the latest and best news.